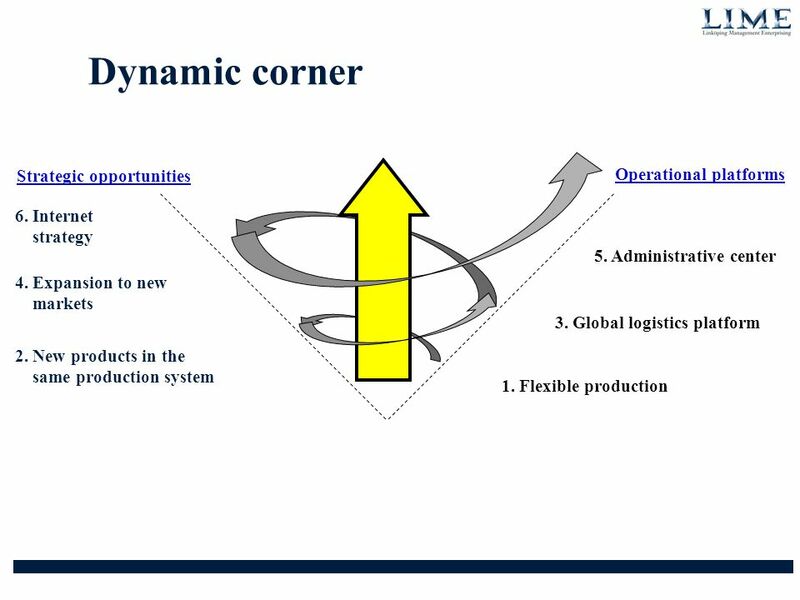 Industrial Marketing Strategies MBA-ProMa Industrial Marketing Staffan Brege, Professor. 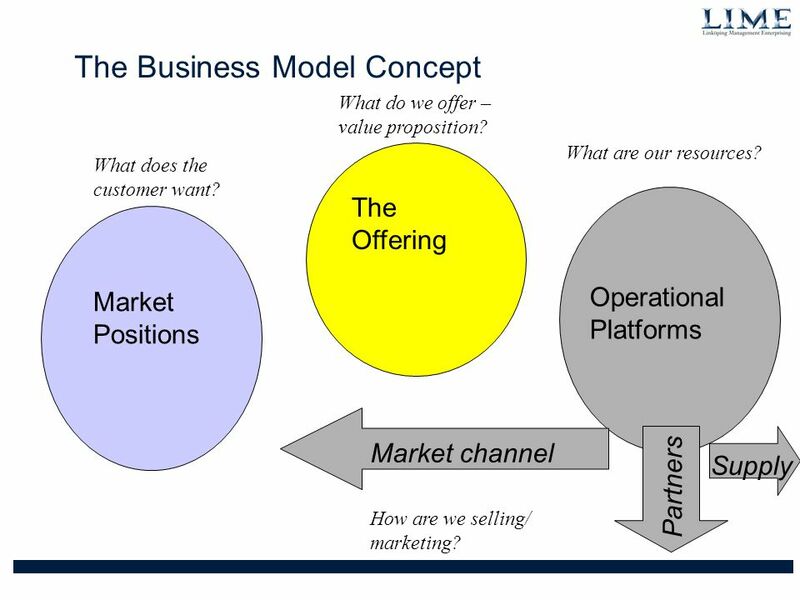 10 The Business Model Concept Market Positions The Offering Operational Platforms What does the customer want? 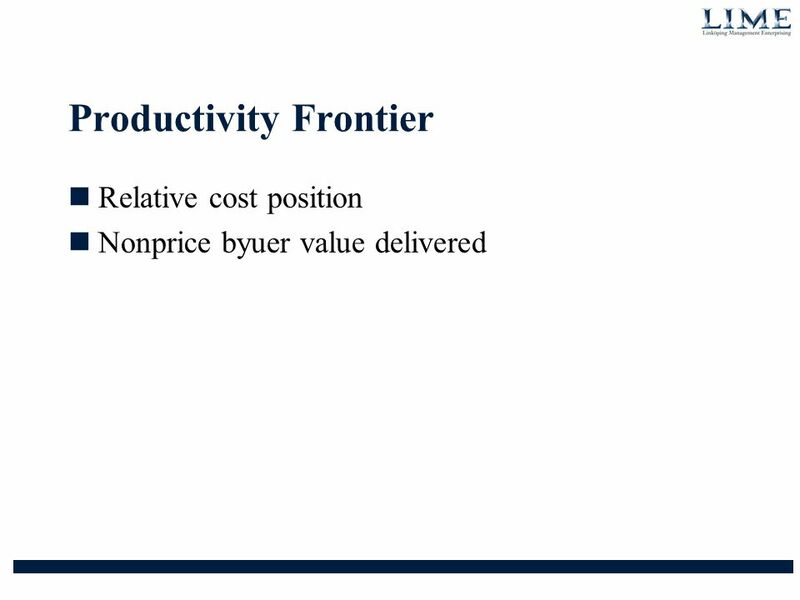 What do we offer – value proposition? What are our resources? Market channel Partners Supply How are we selling/ marketing? 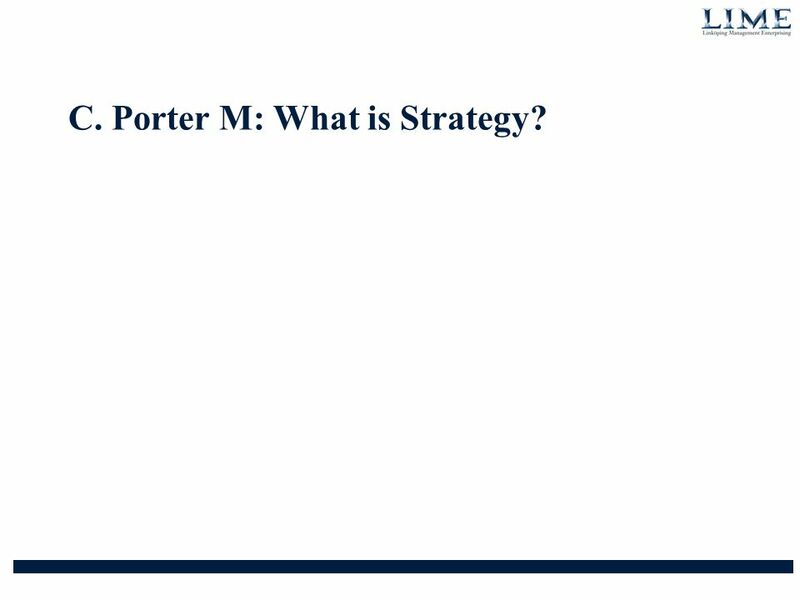 12 C. Porter M: What is Strategy? 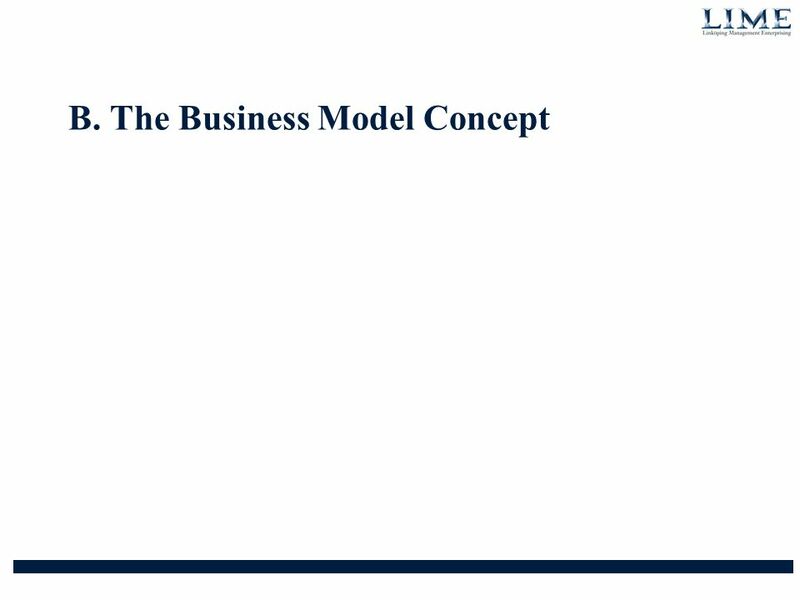 13 Definitions Activities, then, are the basic units of competitive advantage. 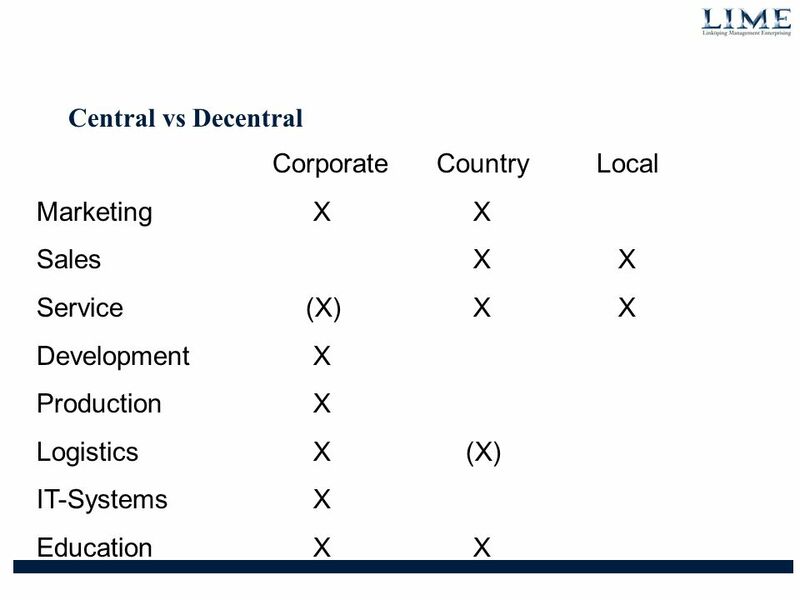 Overall advantage or disadvantage results from all a company´s acitivities, not only a few. 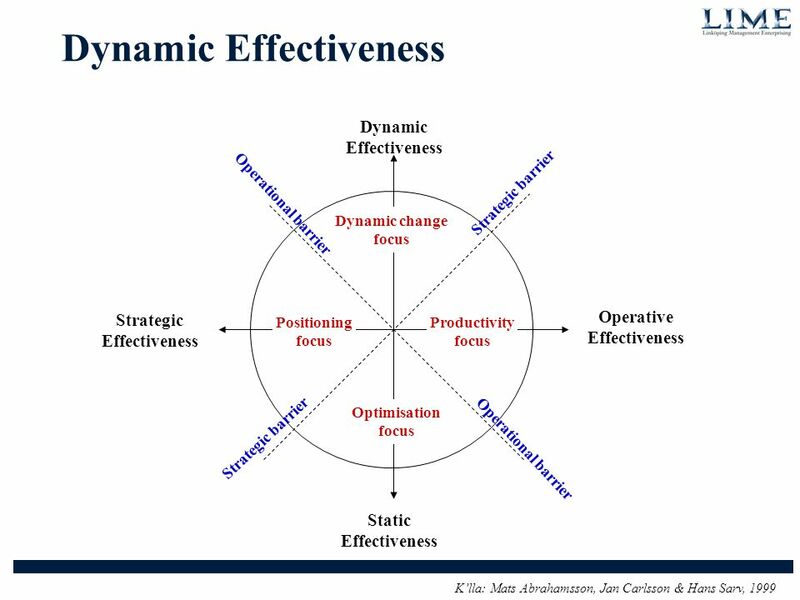 Operational effectiveness means performing similar activities better than rivals perform them. 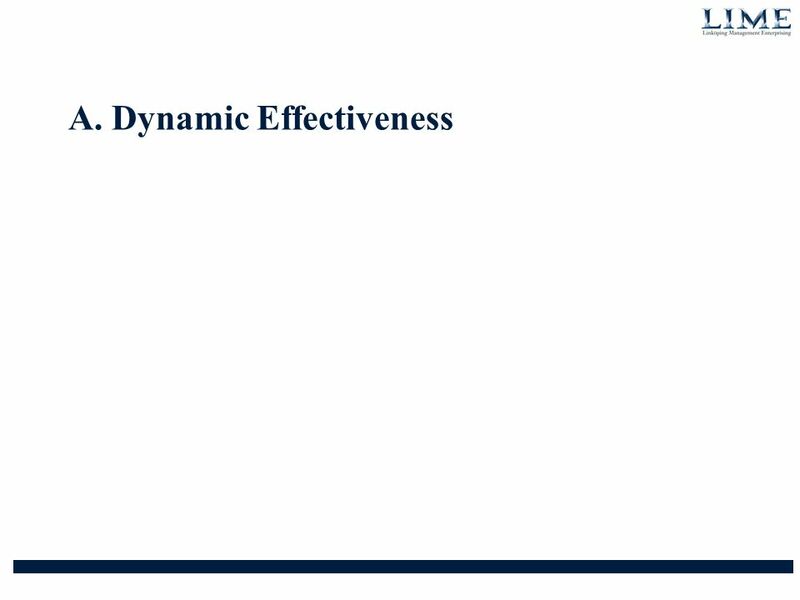 Operational effectiveness includes but is not limited to efficiency. 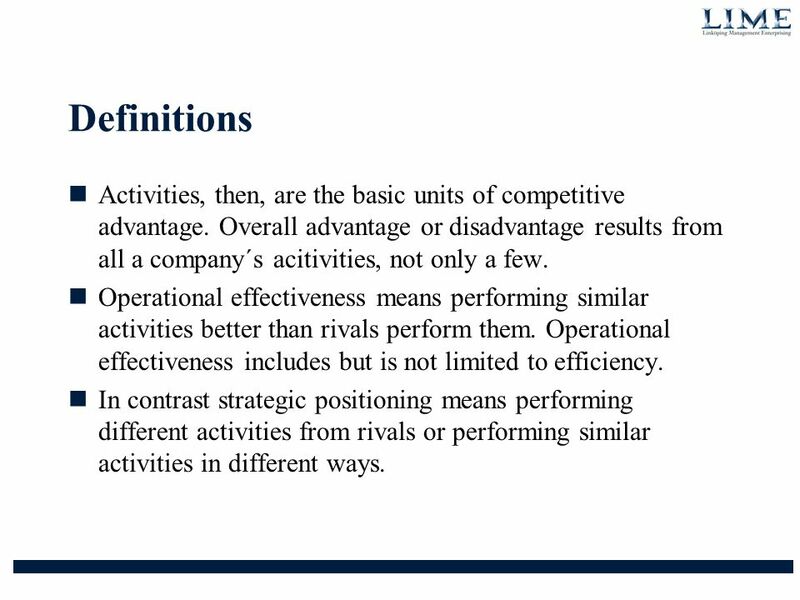 In contrast strategic positioning means performing different activities from rivals or performing similar activities in different ways. 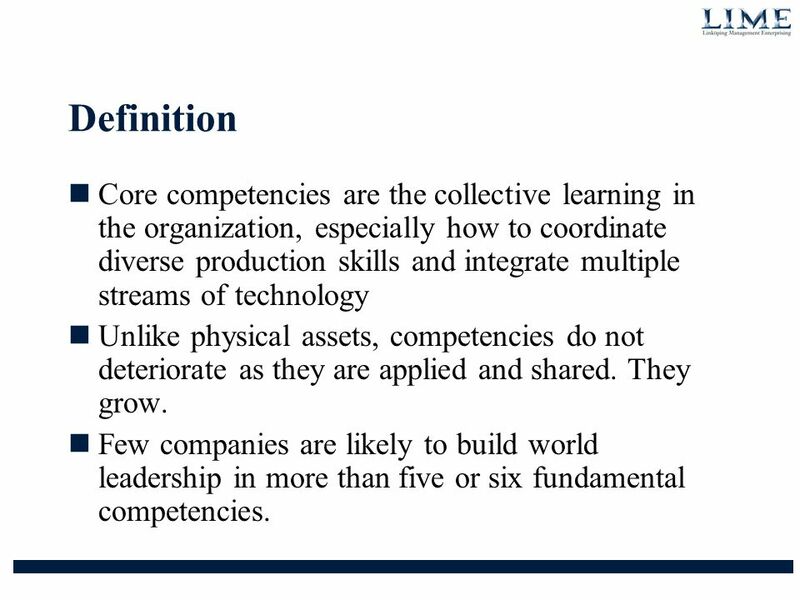 17 Definition Core competencies are the collective learning in the organization, especially how to coordinate diverse production skills and integrate multiple streams of technology Unlike physical assets, competencies do not deteriorate as they are applied and shared. They grow. 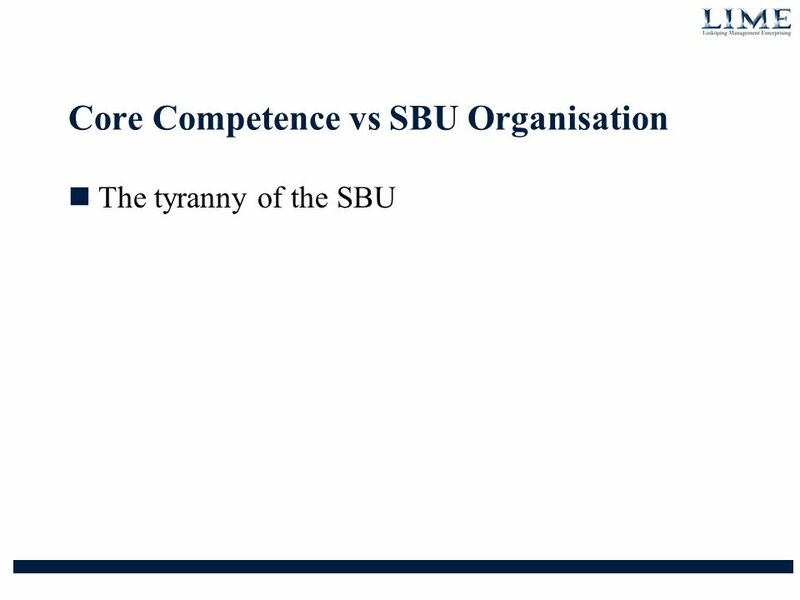 Few companies are likely to build world leadership in more than five or six fundamental competencies. 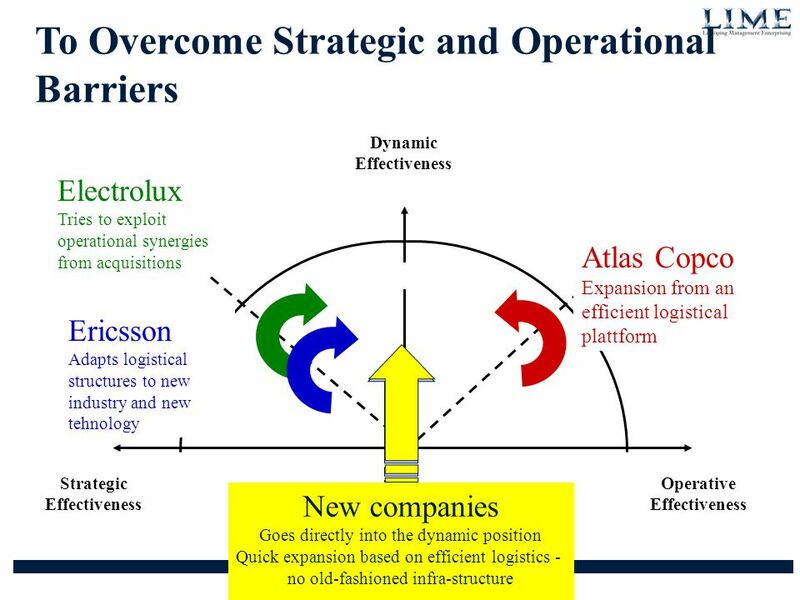 23 Four principles of capability-based competition The building blocks of corporate strategy are not products and markets but business processes Competitive success depends on transforming a company´s key processes into strategic capabilities that consistently provide superior value to the customer Companies crate these capabilities by making strategic investments in a support infrastructure that links together and transcends traditional SBU´s and functions. 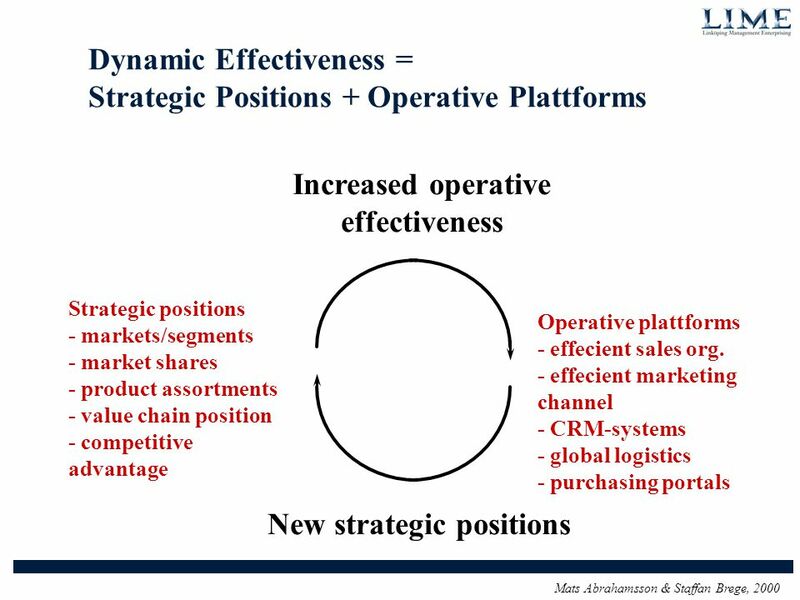 Because capabilities necessarily cross functions, the champion of a capabilities-based strategy is the CEO. 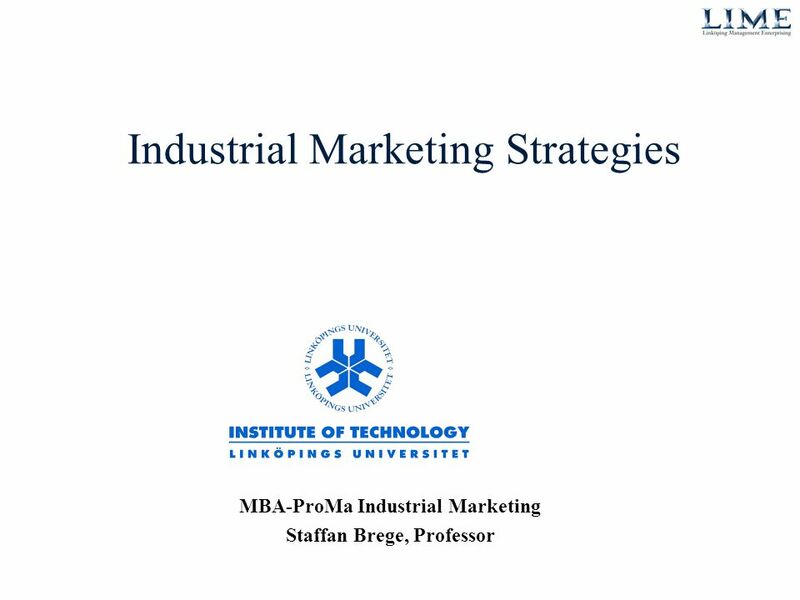 Download ppt "Industrial Marketing Strategies MBA-ProMa Industrial Marketing Staffan Brege, Professor." 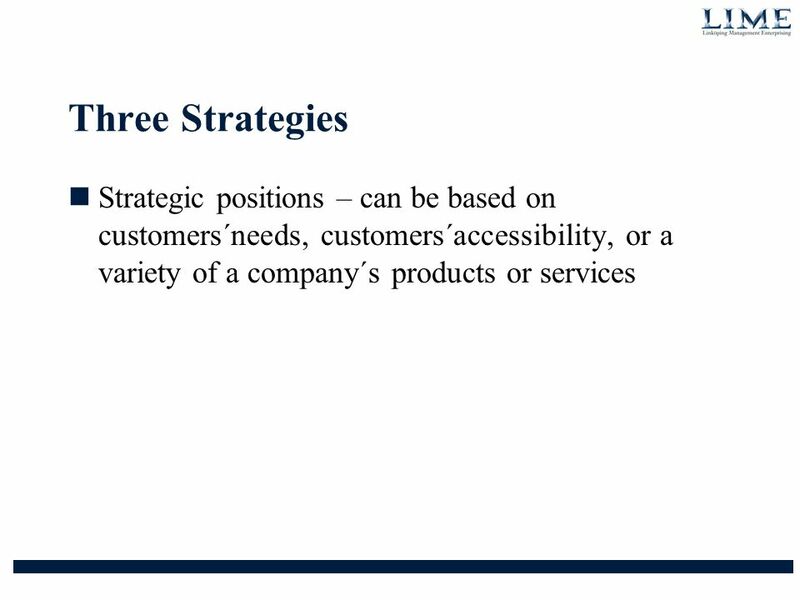 Customer value strategy and positioning: What have you got to offer, and how does it makes you different to the rest? 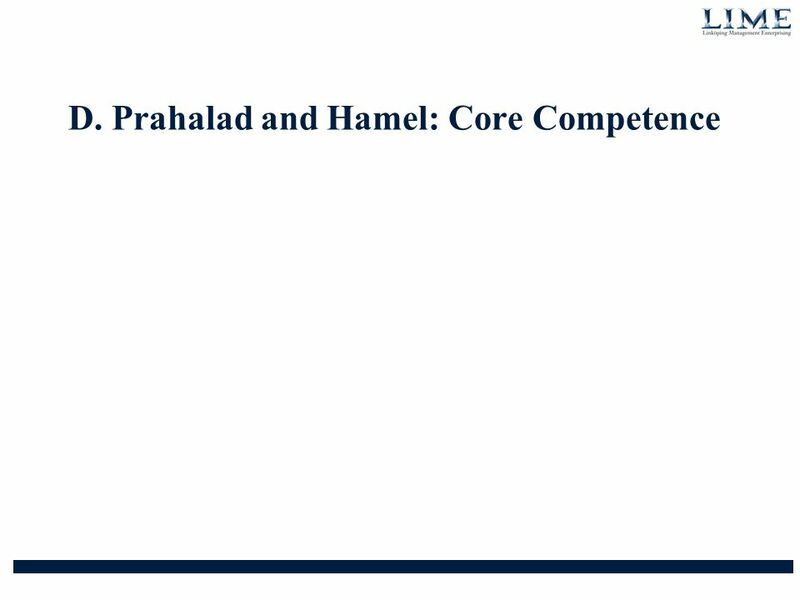 Lecture 7 1. Fifth Edition 1 M a n a g e m e n t I n f o r m a t i o n S y s t e m s M a n a g I n g I n f o r m a t i o n T e c h n o l o g y i n t h e E – B u s i.
MODULE 12 STRATEGIC MANAGEMENT “Insights and hard work deliver results” What types of strategies are used by organizations? 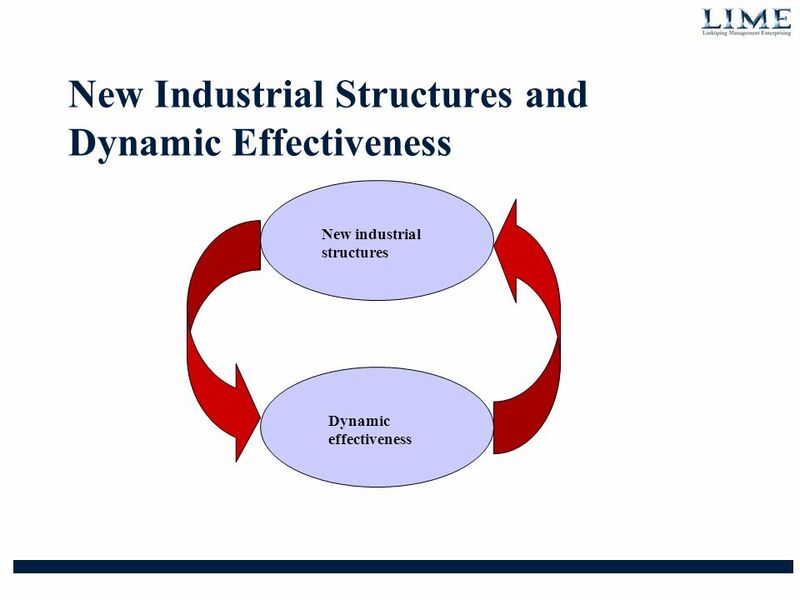 How are strategies formulated. 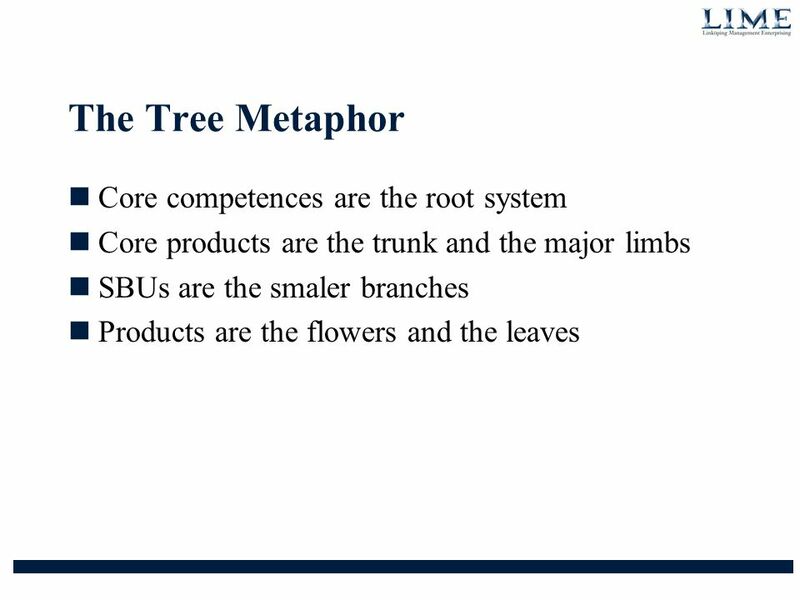 Chapter 3 Examining the Internal Environment: Resources, Capabilities and Activities. INTERNATIONAL BUSINESS STRATEGIES Andrey G. Medvedev, Professor September 14, 2009 CEMS MIM Programme. Knut HaanæsNorwegian School of Management MBA Session 2: Value creation analysis Knut Haanæs Associate Professor Norwegian School of Management - BI. 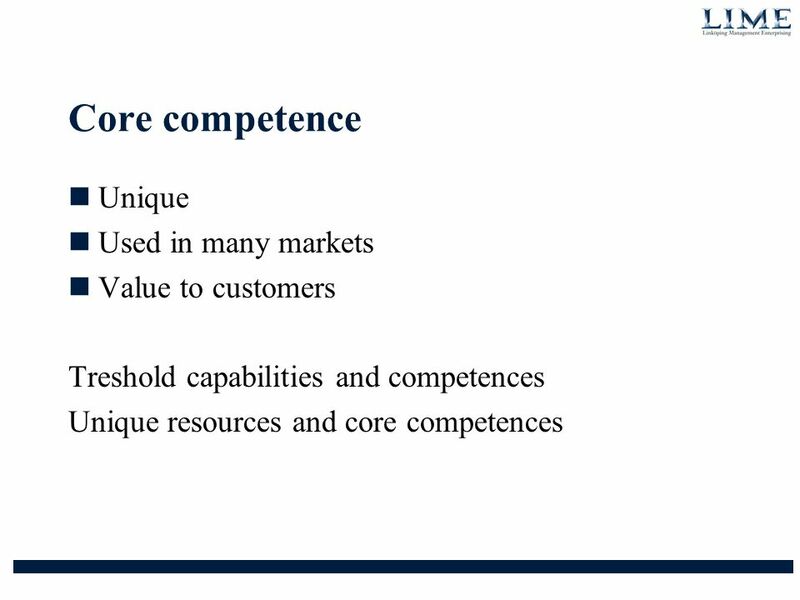 1 Core Competencies and Strategy The resources and capabilities that have been determined to be a source of competitive advantage for a firm over its rivals. 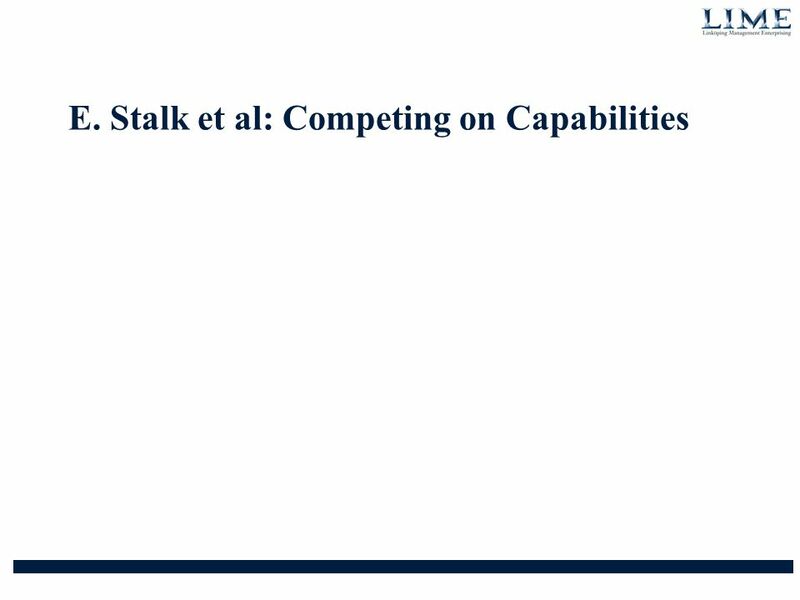 Chapter 3 Internal Analysis: Distinctive Competencies, Competitive Advantage, and Profitability. 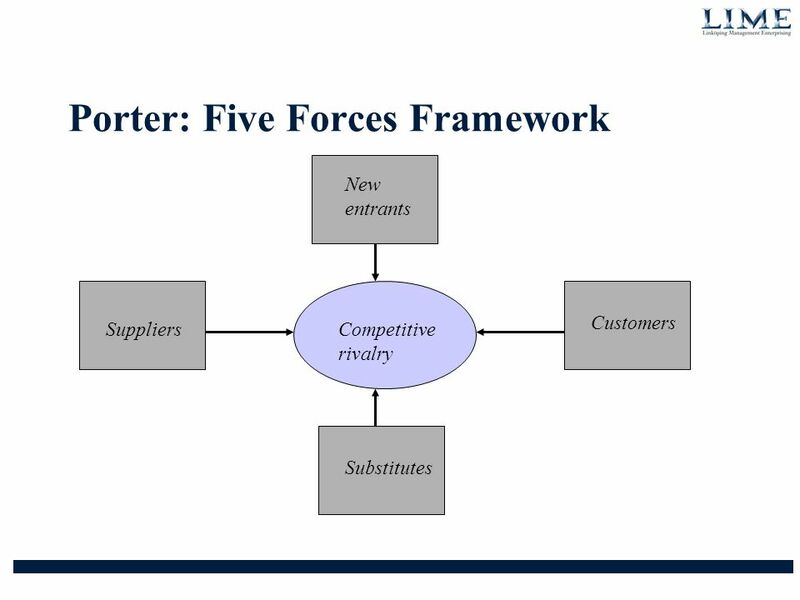 The Competitive Environment Threat of New Entrants Rivalry Among Existing Competitors Bargaining Power of Customers Bargaining Power of Suppliers Threat. 1 McGraw-Hill/Irwin Copyright © 2004, The McGraw-Hill Companies, Inc. All rights reserved. Chapter 2 Competing with Information Technology.